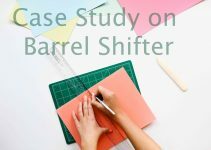 we would like to encode the lower frequency band in more bits than the high-frequency band. 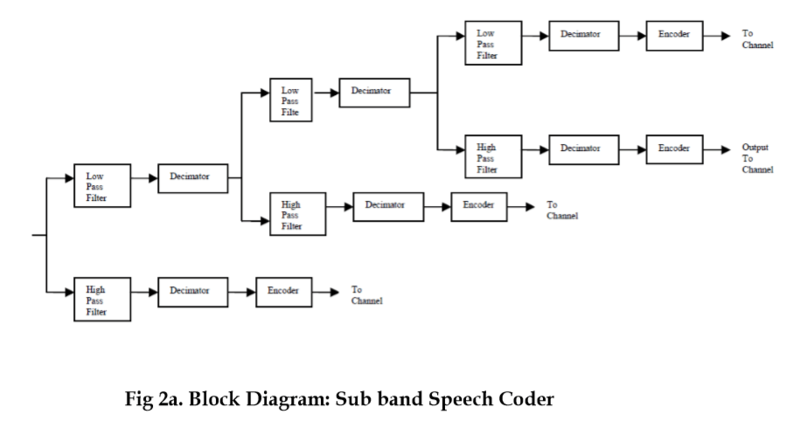 Sub-band coding is a method where the speech signal is subdivided into several frequency bands and each band is digitally encoded separately. 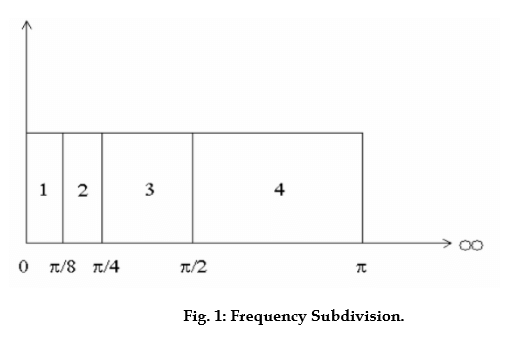 An example of a frequency subdivision is shown in Figure 1. Let us assume that the speech signal is sampled at a rate Fs samples per second. The first frequency subdivision splits the signal spectrum into two equal width segments, a lowpass signal (0 < F < Fs/4) and a highpass signal (Fs/4 < F < Fs/2). The second frequency subdivision splits the lowpass signal from the first stage into two equal bands, a lowpass signal (0 < F < Fs/8) and a highpass signal (Fs/8 < F < Fs/4). Finally, the third frequency subdivision splits the lowpass signal from the second stage into two equal bandwidth signals. Thus, the signal is subdivided into 4 frequency bands, covering 3 octaves, as shown in the figure. Decimation by a factor of 2 is performed after frequency subdivision. By allocating different number bits per samples to the signals in the 4 sub-band, we can achieve a reduction in the bit rate of the digitalized speech signal. 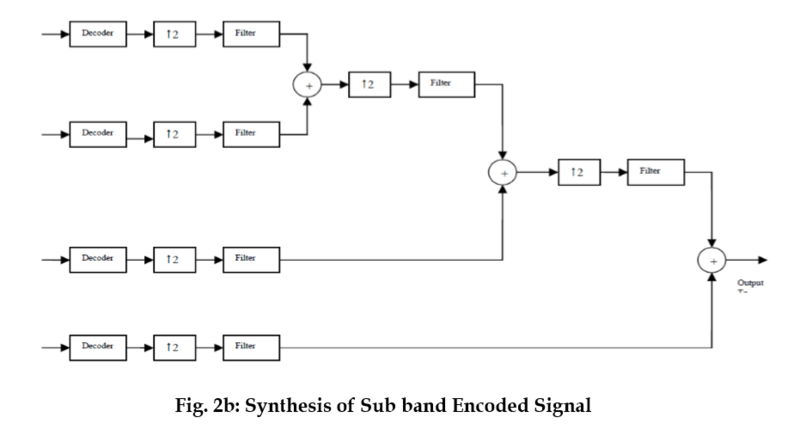 Sub band coding of speech signal or application of Multirate processing in DSP: simply we are decimating the signal i.e. 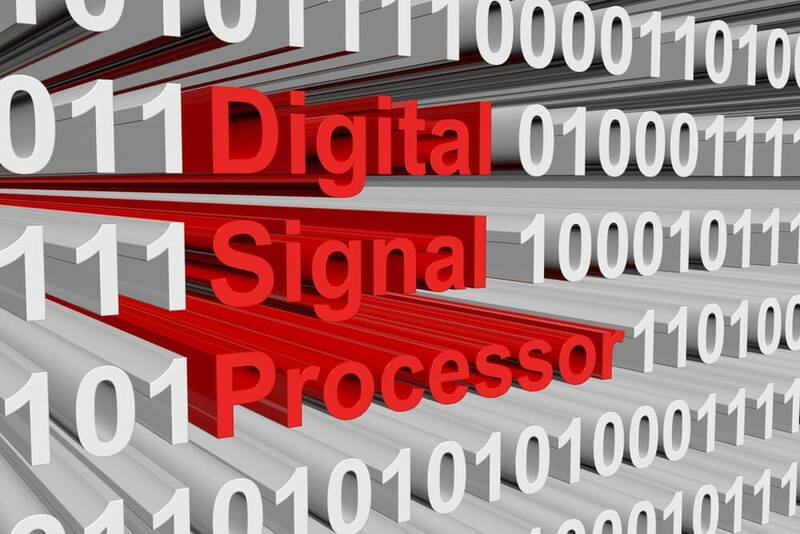 decreasing the sampling rate at the Transmitter, As all of us know Bandwidth Constraint is the main concern in Digital Signal Processing. By decimating the signal at the Transmitter; it can be transmitted with less number of Bits: ultimately results in saving the Bandwidth. 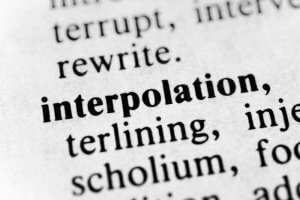 While at the time of Reconstruction the signal is interpolated by the same factor, to achieve the original one.